Hickory Smoked refers to foods that have been smoked in the enclosed chamber of a barbecue that is filled with smoke from the burning of hickory logs. The smoke from the burning wood permeates our Honey, giving it a hickory flavor. 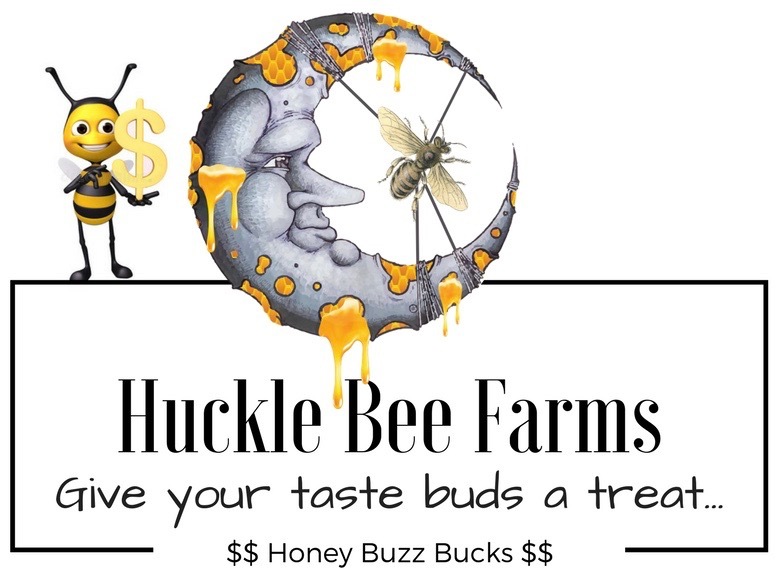 We at Huckle Bee Farms, smoke our honey slow and steady for up to 6 hours to product that perfect blend or Honey and Hickory. Great for cooking or just to give your taste buds that unique flavor.